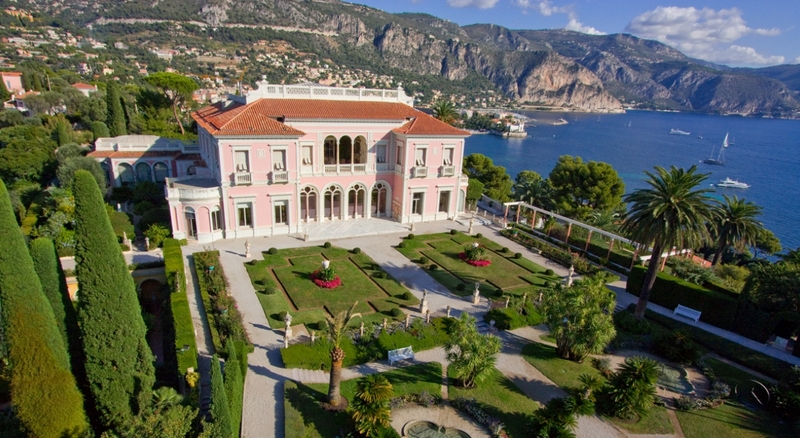 Cruising down winding hillsides between luscious countryside and a majestic seascape, there are few travel destinations across the globe which offer up the same allure, variety of attractions or stunning coastline scenery as the Côte d'Azur. Also known as the French Riviera, this infamous stretch along the Mediterranean coast delights visitors with its awe inspiring beauty, glamorous cities, rich culture and diverse landscapes. You may want more than a few days to explore this wonderful part of the world but regardless for how long you stay, it is only important that you go. Cannes and St. Tropez are two of the more popular vacation spots where fine white sands and a vibrant nightlife attract a largely wealthy tourist population to spend a weekend or extended break. Immense casinos, trendy nightclubs, flash cocktail bars, world class restaurants and beachfront cafe's; the food in these cities is as high end as the comfortable surroundings and the pristine beaches are also a match for the luxury hotels on every corner. Although there really is so much more to the Côte d'Azur, the beauty extends to the towns and cities north, for these also have an enchanting appeal and quiet pockets where cobblestone streets pave their way through narrow streets and humble homes. That being said, much of the French Riviera can still be found in this way and when you leave the cities behind to travel further along the coast, it is here you will find the true culture of the region. Idyllic villages with quiet coffee shops on atmospheric side streets and quaint fishing harbors filled with charming wooden boats, the beautiful scenery which fills the spaces between these wonderful experiences are every bit as memorable as the small town appeal you will find on arrival. And then there is the food. France is synonymous with cuisine and it certainly rings true on the French Riviera where a distinct Mediterranean touch can be tasted in the rich flavors of the region. The olive groves in surrounding areas are an obvious sign of what you can expect to find. Olives mixed with tomatoes, garlic, beef and vegetables make the perfect combination in delicious dishes such as Daube, Tapenade and Bouillabaisse. Whatever you try, the cuisine will not disappoint and the same can be said for the incredible wines on the Côte d'Azur which are some of the best in the world. Sampling these wines with a local meal is always a treat but if you really wish to uncover the true flavor in the province, a trip into the countryside to visit a vineyard, an old auberge or even just to taste the ripeness of grapes on a hillside as the sun goes down. The food, wine and general flavor is always a genuine highlight of a trip to the French Riviera. 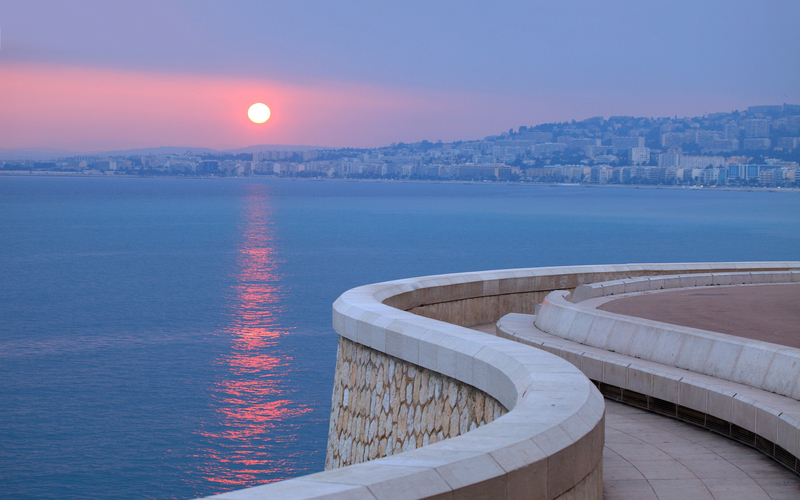 Nice, Marseille and the independent state of Monaco also find themselves on the Côte d'Azur, a coastline long celebrated by famous artists including Picasso, van Gogh and Cézanne. Whether exploring a secluded monastery on Cannes, relaxing on a sublime beach in St Tropez, enjoying local dishes in a small fishing port near Nice or sampling some fine wines in the countryside near Marseilles, the Côte d'Azur has everything you could wish for and more. So take your time, take as long as you want but whatever you do, it is only important that you go.